In nature the Topaz is a clear, white Gemstone. 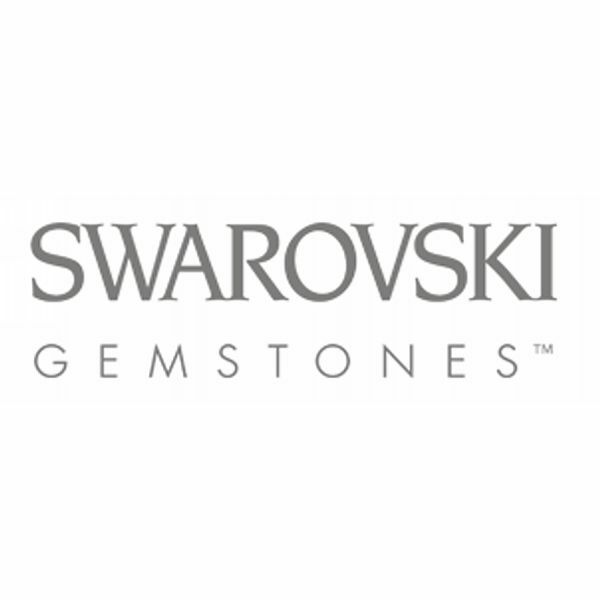 Swarovski Topaz are available in lot of bright colours, because of a patented environmentally friendly surface treatment. 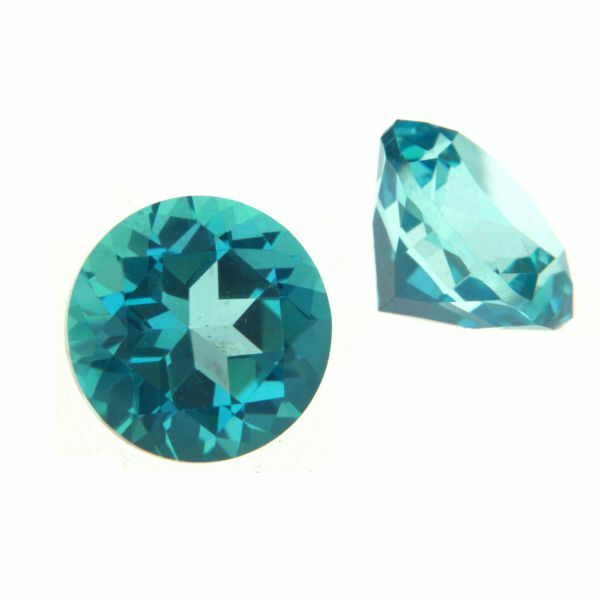 In the contrast of conventional Topaz the Swarovski Topaz is absolutely unirradiated.